Today I thought I’d share my nail care routines with you and show you some of the products I use. Earlier this year I removed my gel nails and grew back my natural nails. I’ve also done a lot of reading at NailCareHQ.com and found some very useful articles. Happy Saturday lovelies! Instead of nail polish I have Sally Hansen Cuticle Rehab cuticle oil to talk about today. This is not your typical cuticle oil. Cuticle Rehab comes in a tube with a brush and has gel like formula. I have been testing this for a while now and I absolutely love it! 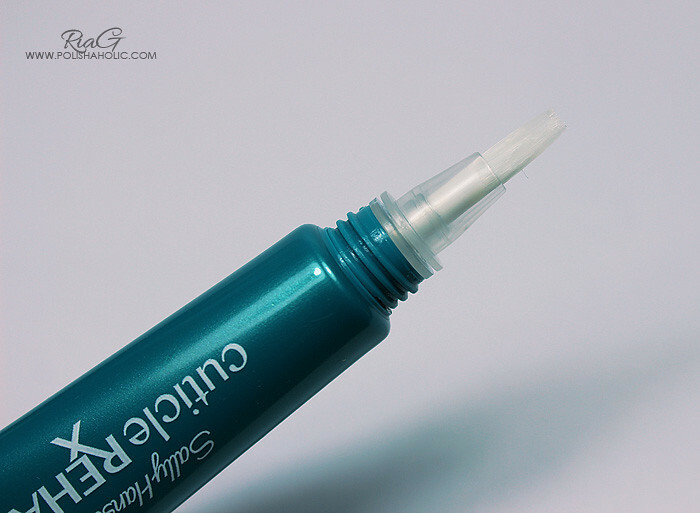 This is perfect for daily use to keep your cuticles pretty all day long. Small tube is easy to carry in your purse/makeup pouch. With the gel formula and the tightly closing cap there’s pretty much no risk of this leaking into your purse ruining everything in it. There’s no knocking the bottle over and having oil go all over your desk or clothes. Very easy and safe to use when ever your cuticles need a little love and care to look beautiful and well moisturized. Application process is quick, easy and mess free. Just squeeze the tube lightly to get some gel in to the brush and then apply it to your cuticles, rub the product in and you’re good to go. 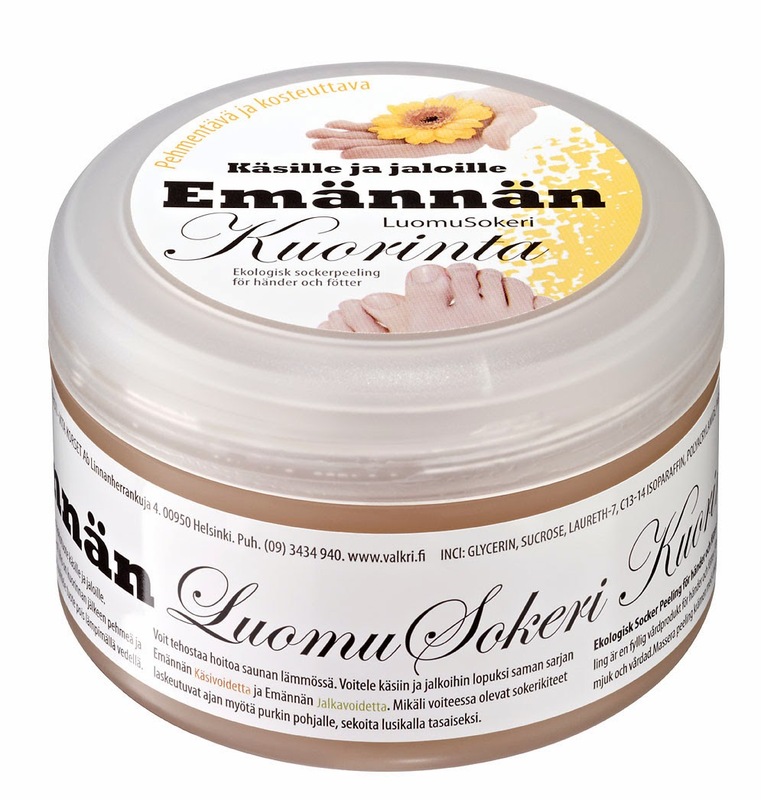 This moisturizes your cuticles instantly but doesn’t leave them sticky or oily. Even if you massage the product into your nails and cuticles it doesn’t leave your fingers oily either. The scent is just lovely too, fresh and “green”, not too overpowering. I use this at least couple of times during the day or when ever needed. I still use thick cuticle cream at nights but this has been a perfect addition to my cuticle care needs. I have young kids and I’m constantly washing my hands. I hate it when my cuticles look dry by noon and this product offers a significant help keeping my hands pretty. I can just apply it and move on! No need to wait for it to dry or wipe excess oil off my fingers. If you have dry cuticles problem and you find oils too messy to use during the day I highly recommend you give this product a try. I know I love it! 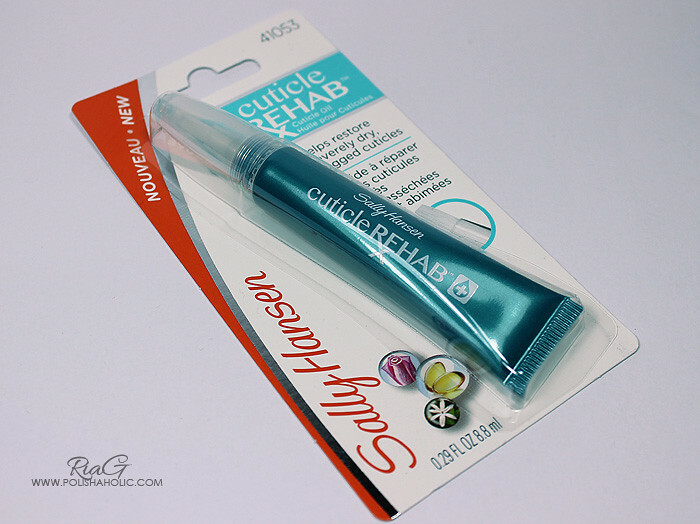 ***Sally Hansen Cuticle Rehab was sent for review. Here’s part two of my three part post for how I try and keep my hands soft and smooth for these cold winter months. You can read the Part 1 here. Last time I talked about hand soaps and scrubs. So now that the hands are washed and exfoliated it’s time to talk about cuticle care. Main thing for me is to always keep my cuticles well moisturized and pushing them back regularly. If I don’t push my cuticles back they tend to get stuck on the nail bed and tear. That’s painful and horrible looking on swatch photos. I usually just use my nails to gently push the cuticles back while in the shower or after using the scrub when the skin is soaked a little. I never push back dry cuticles cos that is just painful. If I’ve been lazy taking care of my cuticles I sometimes use products like OPI Avoplex Exfoliating Cuticle Treatment or CND Cuticle Eraser before I push them back. I have a thin UV-gel layover protecting my own nails and help them grow to the length I like to keep them at. So I need to fix that layover regularly. When I do that I pay more attention to pushing my cuticles back and for that I use a metallic cuticle pusher. If you use this you have to be GENTLE or you’ll do more damage than good. In my opinion this is an unnecessary tool if you’re not going to apply gel or acrylic on your nails. For moisturizing my cuticles I mostly use Lush Lemony Flutter nowadays. 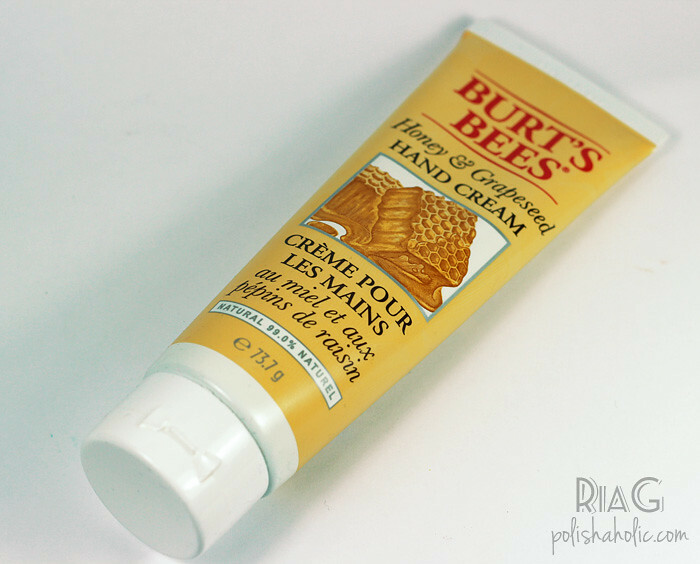 I also like Burt’s Bees Lemon Butter Cuticle cream a lot. Both work wonders for my cuticles. Sometimes I also use cuticle oils like CND Solar Oil. I also apply the oils under my nails to moisturize the nail tips under the gel layover. Like my hands, my cuticles also dry very easily. These are the products I use to keep them in a good condition. On the winter months I need to use more of these products and the daily use is very very important. On the third and final part of my skincare posts I will be talking about lotions and more about my skincare routines. ***All products mentioned on this blog post were purchased by me. Winter is coming, weather outside is getting colder and air inside is getting drier. So I thought this would be the perfect time to tell you how take care of my hands and the products I use. This is going to be a three part post and I’ll start it off with hand wash and exfoliation. I will start with hand soaps. I’ve noticed that regular soaps make my hands very dry and make my cuticles crack. So I’ve turned to more natural soaps. One of my favorites for every day use is Urtekram Brown Sugar hand soap. 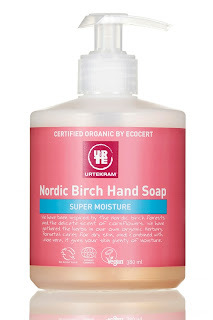 It dries my hands a lot less and my cuticles don’t crack using this soap. It washes my hands clean and the scent is very mild. This is the one soap I keep buying all the time. 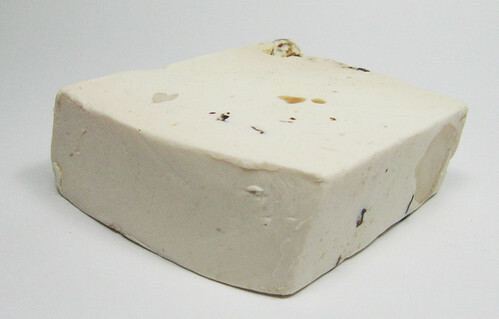 As a new to me product I got to test LUSH Sultana of Soap bar soap that was recommended to me by the lovely ladies at LUSH Finland. This one is perfect for my dry hands. 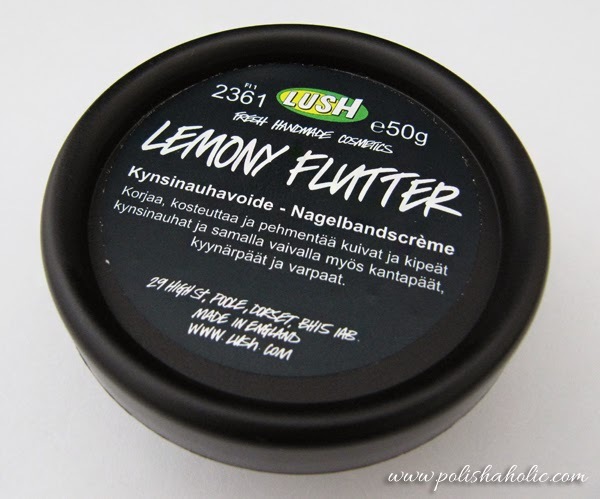 The lather feels so creamy and this leaves your hands feeling very nice after the wash. The dry, tight feeling I usually have on my skin after a wash is gone and the scent is absolutely lovely. The scent is quite strong and stays on your skin for some time. I’m very sensitive to some soap scents but this didn’t seem to be one of them. I tested this a couple of times at nights too so that I washed my hands with this right before going to bed. I sleep with my hands close to my face and I got no reaction at all even if I could smell the scent pretty well. You can use this soap on your whole body as well as your hands and as a big bonus it makes your bathroom smell oh so lovely! I also like to exfoliate my hands regularly to remove the dead dry skin and help moisturizers work. One of my favorites is an organic sugar scrub. 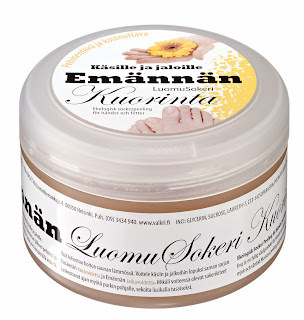 I think this is only available in Finland but I bet there’s a lot of similar products available in your area. I also got to test LUSH Ocean Salt scrub. This one has quite a soft and smooth, almost creamy texture but it still exfoliates efficiently. 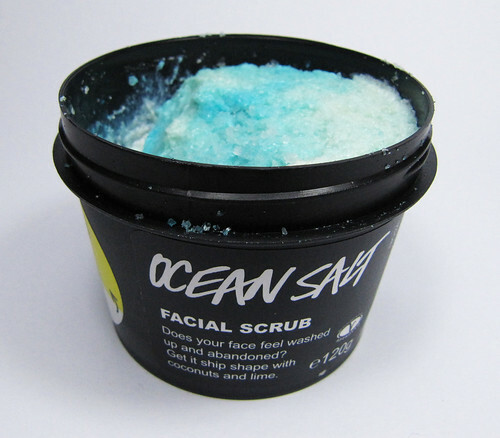 Ocean Salt scrub leaves my skin feeling very soft and smooth. I even tested this without using lotion right after scrubbing and there was no tightness or dryness of the skin. This has a very freshening citrus scent that stays on your skin for a bit but doesn’t really smell through after applying the lotions. This is actually a facial scrub and there will be a post of how this works on my face coming up in a near future. Here was part one of “How I take care of my hands and cuticles” and I do that by paying attention on the hand soaps I use and choosing the more gentle ones. Also, I don’t forget to get rid of that dead skin and I regularly use scrubs to exfoliate. On part two I will be talking about cuticle care and products I use for that. 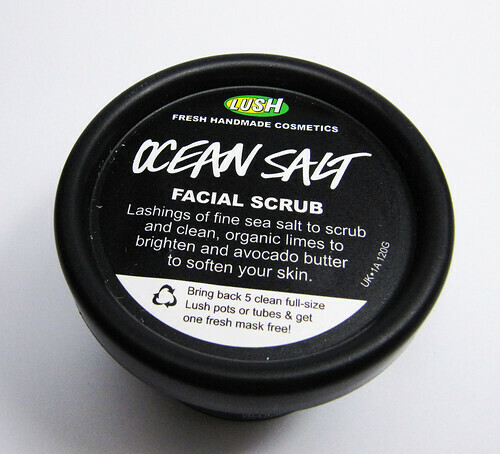 ***LUSH Sultana of Soap and Ocean Salt scrub were sent for review. Other products mentioned on this blog post were purchased by me. I don’t benefit from clicking any of the links on this post. Last year January-February the skin on my hands started to be in a horrible condition. There were deep cracks on my fingertips and cuticles and the skin on my knuckles was so dry that sometimes there was a bit of bleeding. This was partly caused by freezing weather but the biggest reason was taking care of a tiny baby and constantly having to wash my hands. At this point I decided to change my regular hand soap into a more natural product. I ended up buying Urtekram Brown Sugar and Nordic Birch organic hand soaps and I’ve never looked back. After starting to use those hand soaps my skin quickly started to get better and the fingertips and cuticles haven’t cracked since. There are a lot of natural cosmetics and organic products out there to choose from. I just like these two so much I haven’t felt a need to look for options right now. The scent is mild and they are sold in a store near where I live so I don’t even have to wait for an online order to come in. 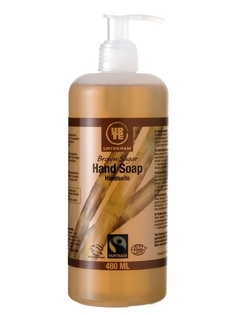 Have you tried any organic or natural ingredients hand soaps?